Atok is a fourth class municipality in the province of Benguet, Philippines. According to the 2010 census, it has a population of 19,242 people. Atok has a land area of 21,499 hectares (53,130 acres). The land is characterized as mountainous with many steep cliffs. The highest point in the Philippine Highway System is located at Barangay Paoay along Halsema Highway, at 2,255 metres (7,400 ft) above sea level. 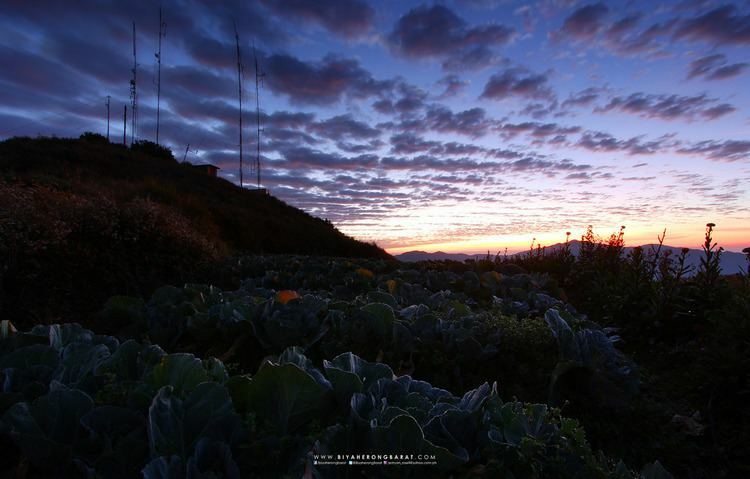 Atok is located in the heart of the province of Benguet. It is bounded by Kibungan on the north, Kabayan on the northeast, Bokod on the southeast, Tublay on the southwest, and Kapangan on the west. 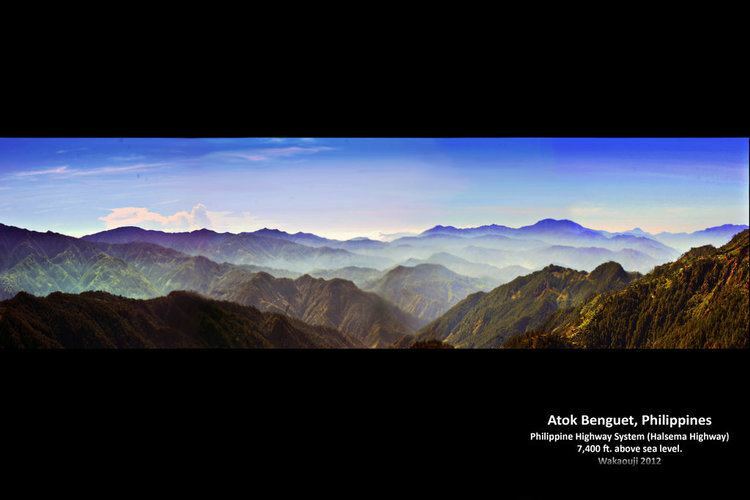 Atok is about 46 kilometres (29 mi) from Baguio City. The area of Atok was previously referred to by the natives and Spanish colonizers as "Chontog", an Ibaloi word for "mountainous". Spanish military officials and missionaries arrived at Chontog in 1892, establishing precedencias (tax collection stations) in the area and its surrounding settlements. The Ibaloi phrase "Nay patok shi Chontog", which means "on the mountain top", was later shortened to "Atok".